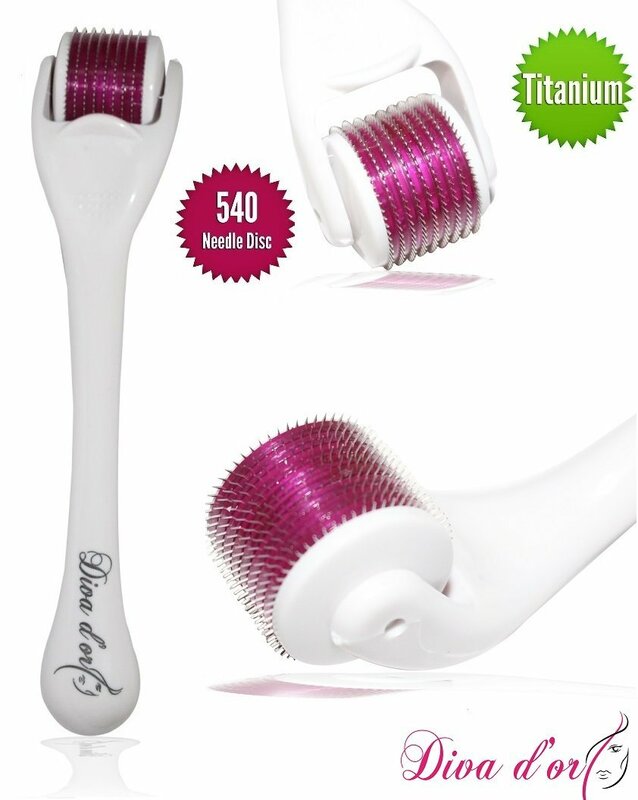 Diva D'or Derma Roller giveaway ends 1-30-2015! - Susan Said... WHAT?! Diva D’or Derma Roller giveaway ends 1-30-2015! Have your tried derma rolling for better skin? If not, now’s your chance! 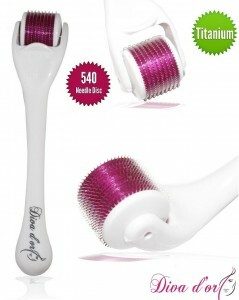 With the Diva d’or Derma Roller, getting beautiful skin is fast and safe. The derma roller reduces the look of wrinkles, scars, fine lines, cellulite, stretch marks, hyper-pigmentation and more. It also increases natural collagen production and skin elasticity. Diva d’or is the professional’s choice for skin treatment at home and now it can be yours. One lucky winner will receive the Diva d’or Derma Roller. This giveaway is available for readers in the CONTINENTAL USA, aged 18+. Odds are determined by the number of entries received. Giveaway ends 1-30-2015. PHOTO: Used with permission by Diva D’or. On my Ultimate Wish List? Classic lapis lazuli jewelry! After-Christmas sales for the fashion-savvy gal! Have a happy and FASHIONABLE July 4th from Susan Said...WHAT?! SinfulColors offers all treats and no tricks this Halloween with new sinfully spooky nail colors! More snow is due tomorrow, but with new hues from SinfulColors, at least I can pretend it's Spring! Garden fresh lattice patterns are lovely in every room! Separator image Posted in GIVEAWAYS, WOMEN'S HEALTH & BEAUTY and tagged with Diva D'or Derma Roller, Susan Conforte McNeill, Susan Said...WHAT?! fashion beauty style, women's beauty trends 2015 derma rolling. Winter skin needs protection, too. 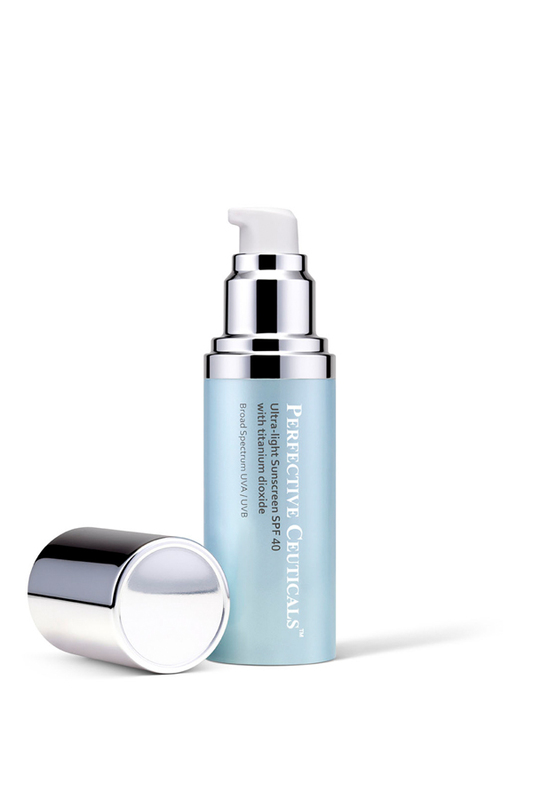 This winter, I am using Perfective Ceuticals Ultra-light Sunscreen SPF 40! Snow day! An ensemble that’s cozy, comfortable and cute!